We keep track of your reward earnings each time you visit . 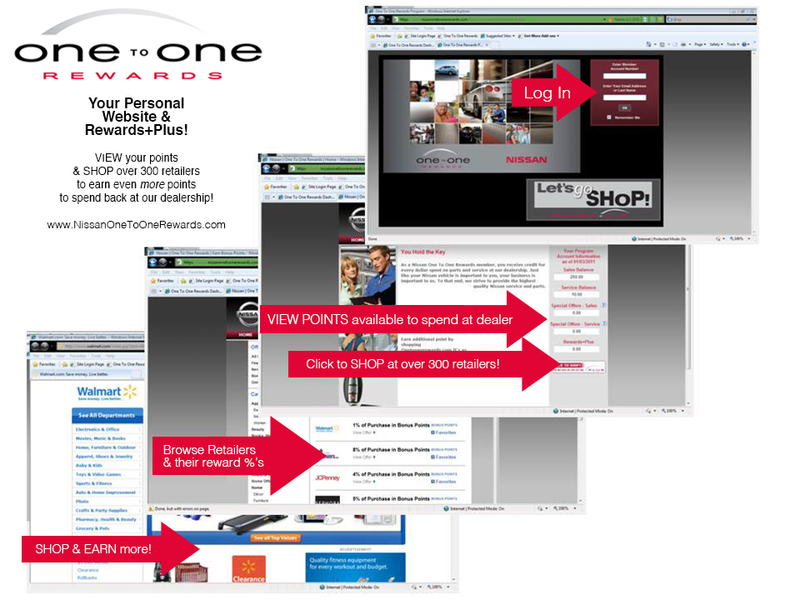 You are also able to track your points by logging on to http://www.nissanonetoonerewards.com. 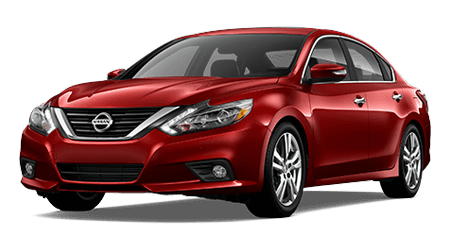 The following document details the terms and conditions of Sutherlin Nissan Ft. Meyers Nissan, Inc. Nissan One To One Rewards Program. Upon receipt of the membership card/key tags (the “Card”), member agrees to be bound by the program rules, terms and conditions. 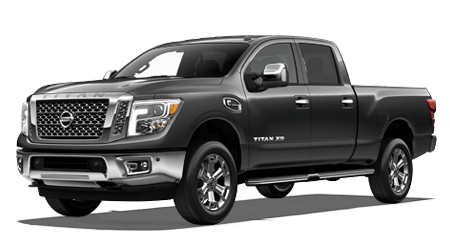 Fort Meyers, FL Nissan, Inc. Nissan One To One Rewards program members will receive incentive points for every dollar spent on parts and services and up to $250.00 on a vehicle purchase. 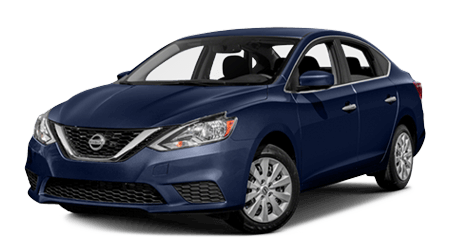 These points are only redeemable at Sutherlin Nissan Ft. Meyers Nissan, Inc. This is at no cost to you. 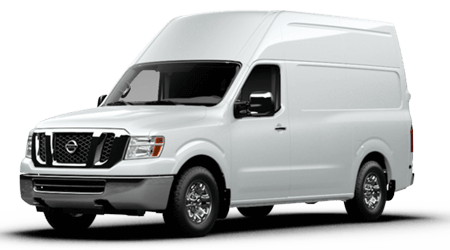 Simply swipe your card at our cashier when you pick up your vehicle and we’ll take care of the rest. With every dollar you spend in our service department we will apply 5% of your total bill to your member card in the form of award points. 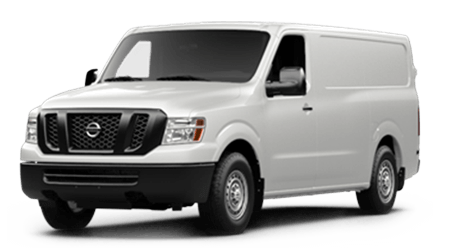 We are a full-service maintenance and repair center. 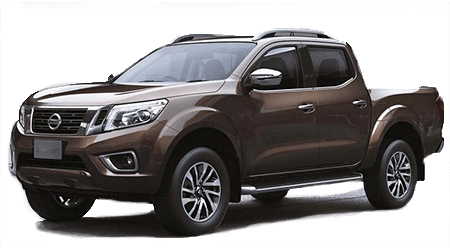 As an authorized Nissan Dealer, our customers are assured of the availability of Genuine Nissan Parts for all vehicle maintenance and repair needs. 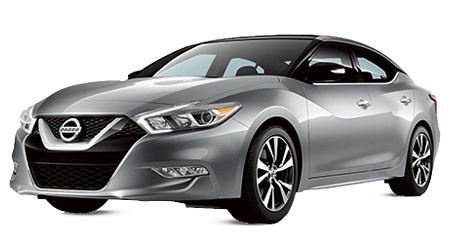 The Fort Meyers, FL Nissan, Inc. One To One Rewards program is a loyalty program sponsored by Fort Meyers, FL Nissan, Inc. that allows owners to earn incentive points toward future service, parts and accessory purchases. 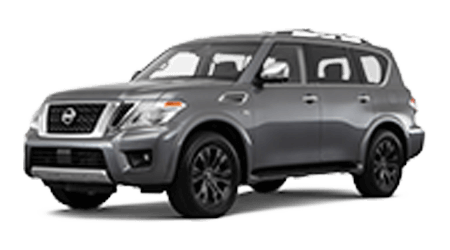 Acquisitions include new and used vehicle purchases, service labor and parts/accessories from Sutherlin Nissan Ft. Meyers Nissan, Inc. up to a maximum of 250.00 in any one transaction. 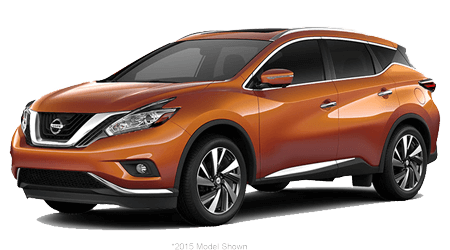 All earned award points can be used only for retail purchases at Fort Meyers, FL Nissan, Inc. ONLY. 1. Incentive points have no cash value and can not be redeemed for cash. 2. 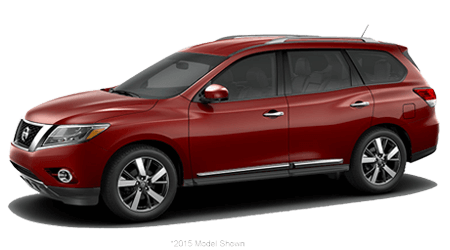 Any items purchased through the Nissan One To One Rewards program can not be returned for cash. All returned items’ value will be applied to the member’s card. No exception. 3. Award points will expire within 24 months of inactivity. 4. Program points redemption is not combinable with any other discount offers. 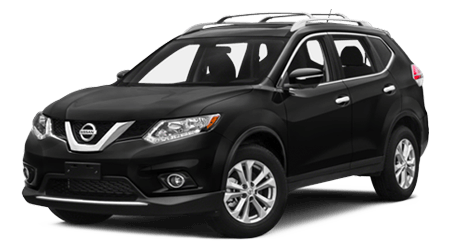 Sutherlin Nissan Ft. Meyers Nissan, Inc. reserves the right to determine redemption eligibility. 5. 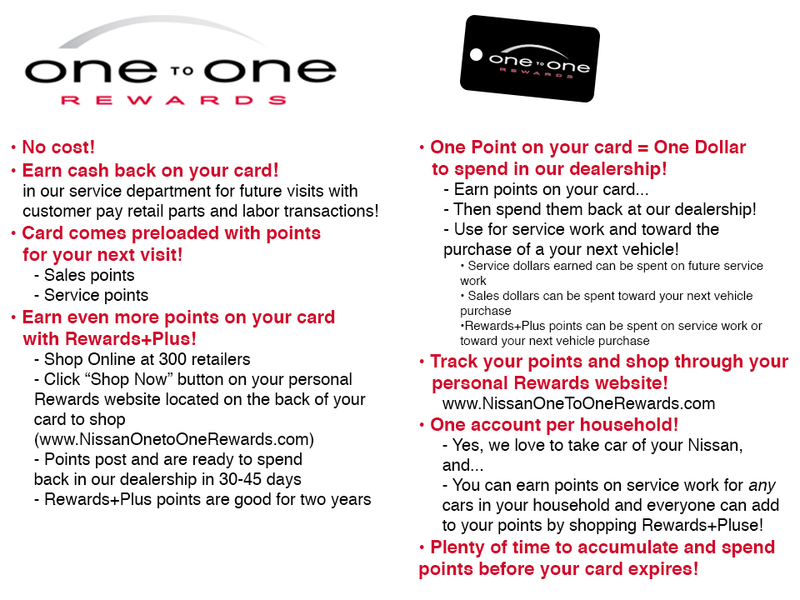 Your Rewards Card can be used for any vehicle in your household. 6. Award points can only be earned on cash purchases. 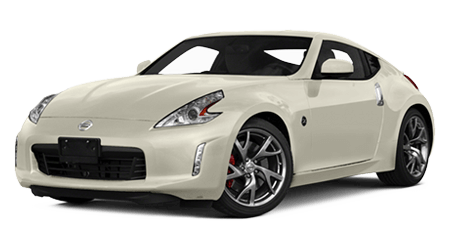 Qualified purchases include retail parts, detail, services, maintenance and accessories. 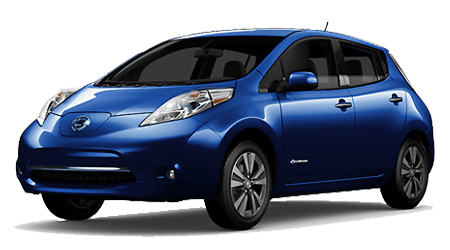 Each of the points earned is equal to one dollar in awards discounts. 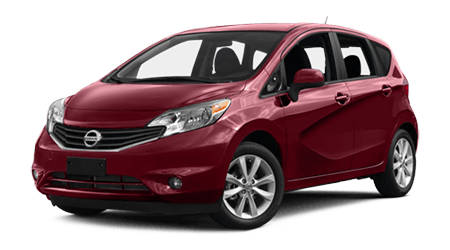 You can not accrue points on new or used vehicle purchases, body shop services, wholesale parts purchases, warranty, insurance or extended warranty purchases. 7. Members must present valid membership card at time of purchase in order to accumulate points. 8. Membership and Points may not be transferred from account to account. At no time can Members pool accumulated points to increase standings. Membership and points can not be sold, bartered, brokered or transferred for any reason including death and domestic matters. Membership and points have no cash value. 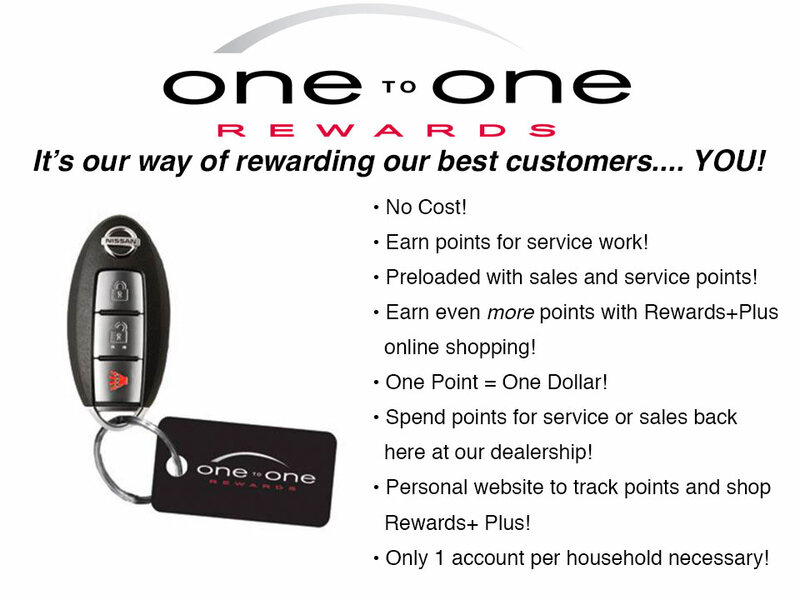 Member’s points standings can be checked at any Sutherlin Nissan Ft. Meyers Points scan terminal or online @ www.nissanonetoonerewards.com. 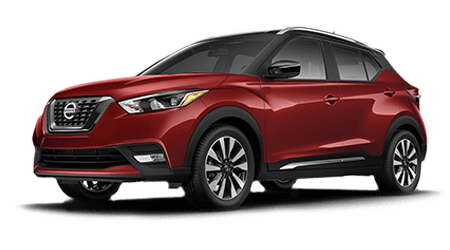 The Nissan One To One Rewards program is available to all Sutherlin Nissan Ft. Meyers Nissan customers who are over the age of 18. 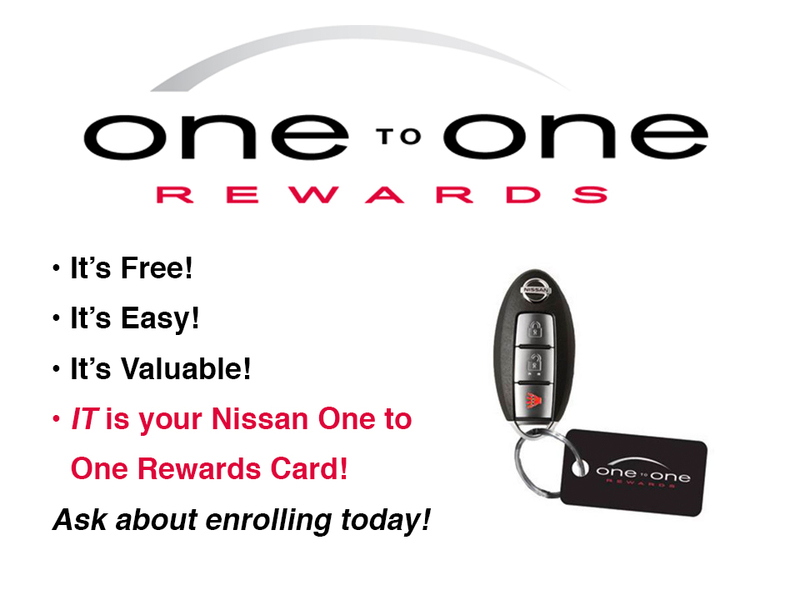 Sutherlin Nissan Ft. Meyers employees are not eligible to participate in the Nissan One To One Rewards Program. 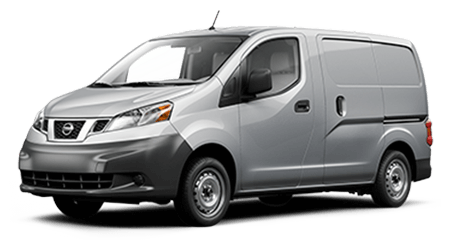 Fleet or wholesale customers are not eligible to participate in the program. Sutherlin Nissan Ft. Meyers Nissan, Inc. may modify any of the terms and conditions governing the Nissan One To One Rewards program – including, but not limited to, the methods through which incentive points can be earned, how the program can be used, the value of the earned points, at any time, without notice, even though these changes may affect the members ability to use the points that have already been earned. 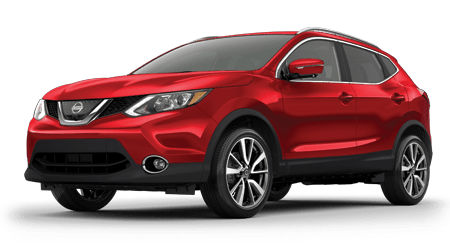 The Nissan One To One Rewards program has no pre-determined termination date and may continue until such time that Sutherlin Nissan Ft. Meyers Nissan, Inc. may terminate the program at any time, with no notice given. Accrued reward points do not constitute property of a member and have no value outside of the program. 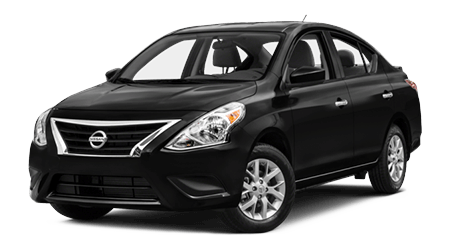 Member dollars are credits that Sutherlin Nissan Ft. Meyers Nissan, Inc. may revoke at any time as set forth herein. Reward points may not be exchanged for cash, assigned, bartered or transferred except as matter or otherwise by operation of law. Each program member is responsible for ensuring that the information in his/her account is accurate and kept current. Limitation of Liability governs that each program member accepts all responsibility for and hereby indemnifies and holds harmless Sutherlin Nissan Ft. Meyers Nissan, Inc., and each of their related companies (Nissan) and respective officers, directors, employees, shareholders, agents and successors and assigns the Released Parties from and against any claims that may arise from actions taken by such Member or for any unauthorized access to member’s account from a third party. Under no circumstances, including but not limited to negligence, shall the Released Parties be liable for any direct, indirect, incidental, special or consequential damages arising out of the program. By participating in the program, a member waives any and all rights to bring any claim or action related to such matters in any forum.